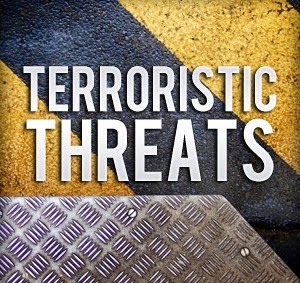 On Wednesday evening, Egg Harbor Township Patrol Officers responded to the 100 block of Alder Avenue to investigate the report of a man with a gun threatening others. As police arrived on location, they learned that shots had been fired inside the residence. The suspect, sixty-six year old George L. Milner, was subsequently arrested on the front porch after a brief struggle with officers. During the investigation, six firearms were confiscated from the home. The Atlantic City Bomb Squad responded to the home and took possession of explosive devices. Milner was charged with Aggravated Assault with a Firearm, Possession of a Firearm for an Unlawful Purpose, Terroristic Threats, Possession of Destructive Devices, and Resisting Arrest. The Honorable H. Robert Switzer, Judge of Municipal Court, set bail on the charges at $150,000 cash. The incident is under investigation by Detective Rich Vogt and Officer Edward Stearns.